This secluded California oasis is located in the Moabi Regional Park, on the banks of the Colorado River, just 11 miles southeast of Needles, California. 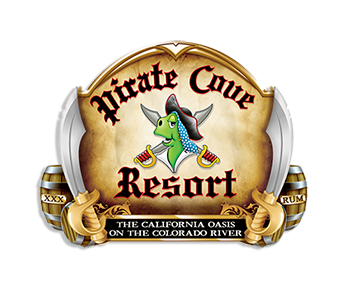 Whether you are looking for a relaxing getaway or an afternoon refuge from your travels, Pirate Cove offers an oasis that brings you back to a simpler life where you can eat, drink, play, and unwind the pirates way. 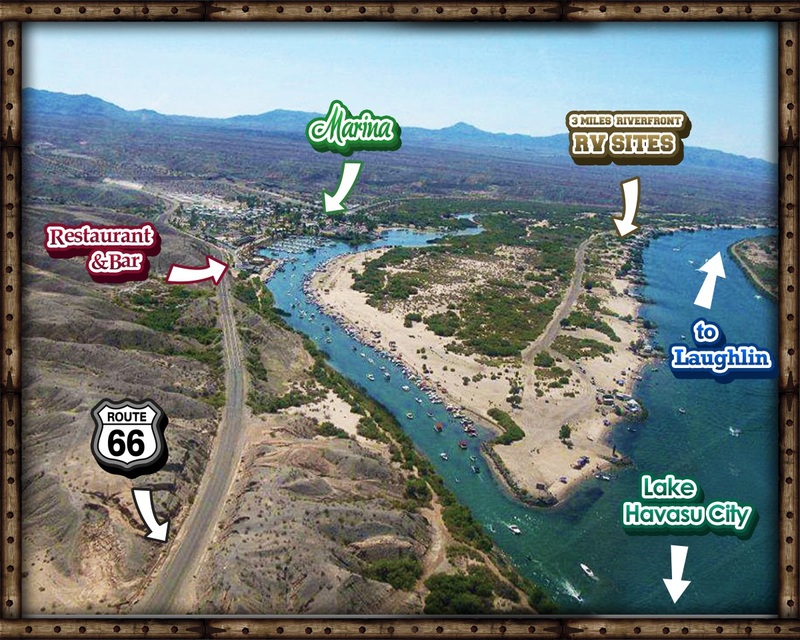 Once “ashore,” take advantage of our many amenities including our award-winning pirate-themed restaurant and beach bar, spacious beachfront cabins, riverfront RV resort, boat rentals, children’s water park, and playground. 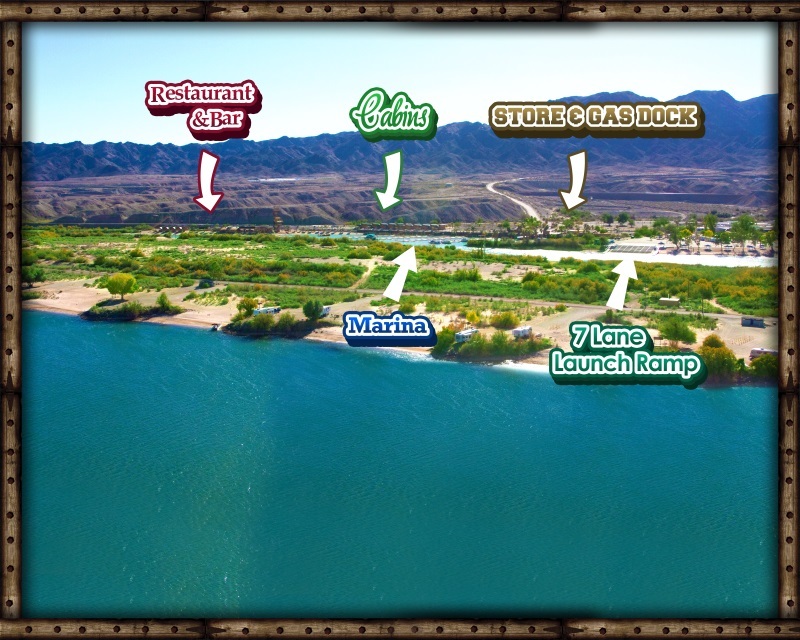 Pirate Cove offers everything one looks for in a destination vacation or afternoon getaway. pinnacles and ancient petroglyphs on the gorge walls. Or you can choose to do nothing at all! 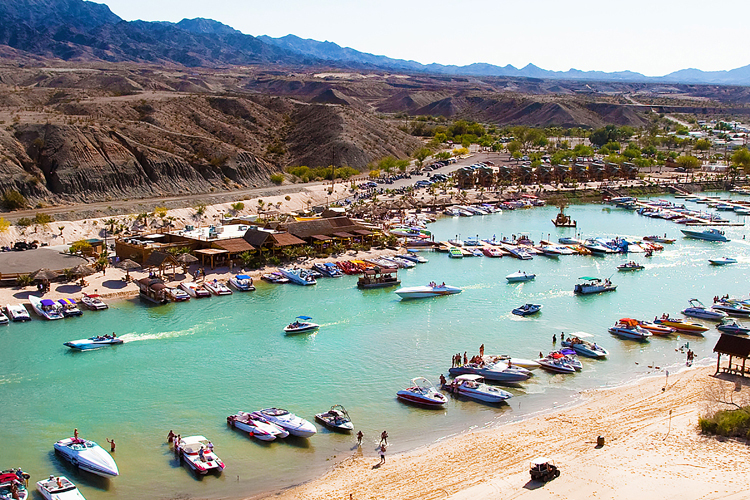 Just sit back and relax… shaded by thatch palapas along the white sandy beaches of the Colorado River. We are constantly adding more features and amenities so be sure to check back often.